Pay only P 2,353 a Month for 12 months. Or pay only P 4,457 a Month for 6 months. 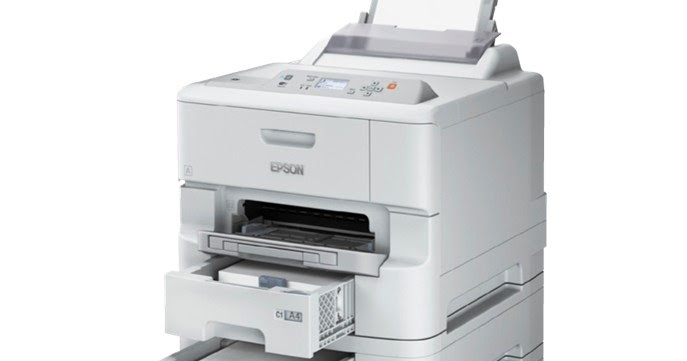 The Epson WF-6091 inkjet printer is Energy Star® compliant, giving you significant energy-savings. Unlike laser printers, it uses no heat and is more environmental-friendly. 20 sheets, Premium Glossy Photo PaperMaximum Paper Size:215.9 x 1200mm (8.5 x 47.24")Paper Sizes:Legal, Letter, A4, B5, A5, A6, 8 x 10", 5 x 7", 4 x 6"